When going through airport security, carrying a big metal pipe inside your suitcase is a sure way to trigger some suspicion. That was the case for officers at Sentani International Airport in New Guinea last week — and their instinct that something was awry turned out to save a life. 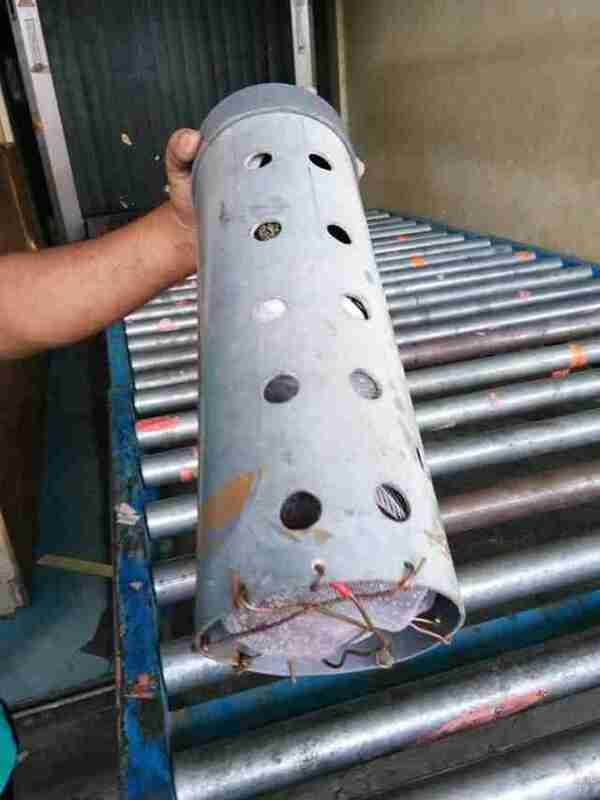 The pipe was long and it appeared to be stuffed with something, but when guards questioned the passenger, he claimed it was packed with clothes. 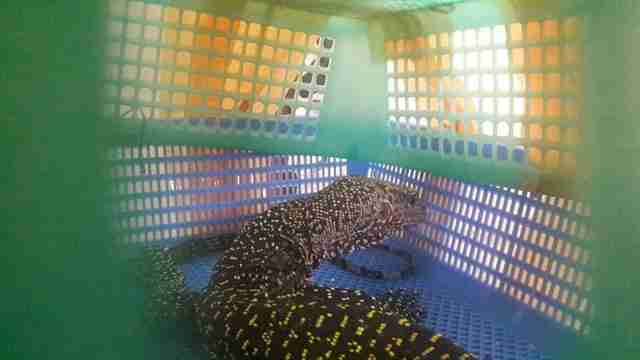 Inside was actually a monitor lizard, likely stolen from his home in the wild to be sold into the illegal pet trade. This type of lizard, known as the Papuan or crocodile monitor, is a species endemic to New Guinea that can grow up to 8 feet long from nose to tail. They often live in mangrove swamps and rainforests in the southeastern part of the island — and occasionally are captured to become pets. 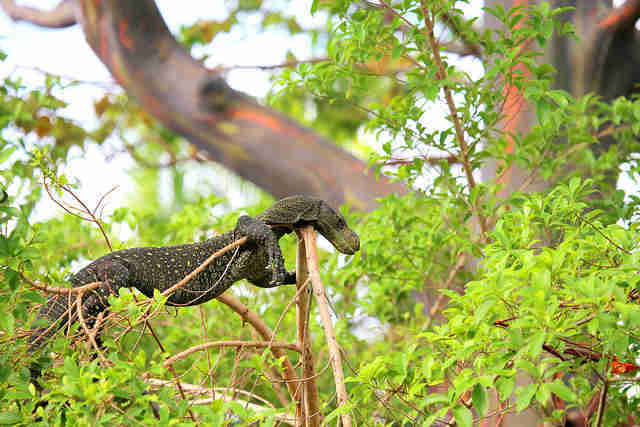 While the lizards are not considered endangered by the IUCN Red List, they still face threats from deforestation and poachers who hunt them for their skins. Luckily, after his near-tragic trip, this striking reptile now has a second chance at life in the wild where he belongs.